Mr. Karp is an Associate at CapM. 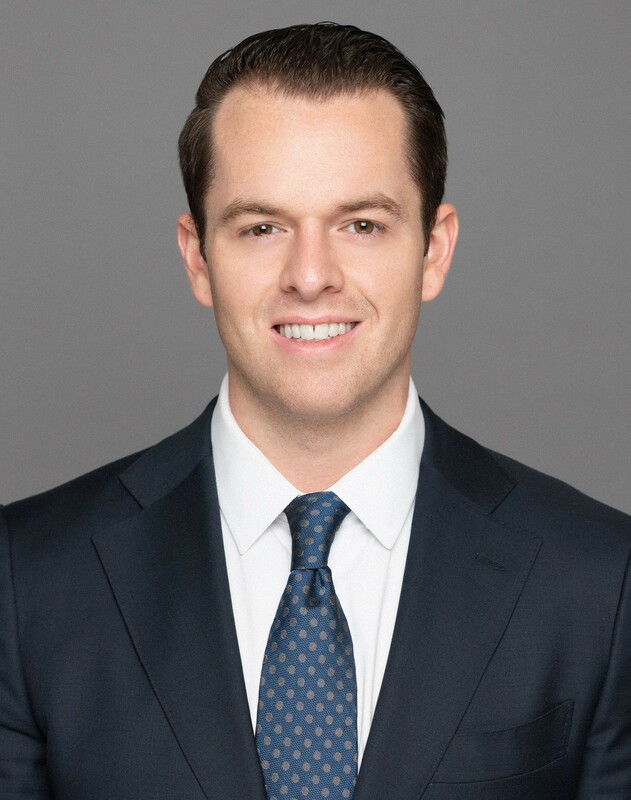 Prior to joining CapM, Mr. Karp was a Senior Associate in the Deals Advisory practice of PricewaterhouseCoopers, where he specialized in providing support on financial and M&A due diligence to a number of the largest global private equity firms, including Blackstone Group, KKR and CVC Capital Partners. Mr. Karp has advised clients on a broad range of financial aspects impacting the purchase price in a transaction, such as normalized earnings and pro forma earnings adjustments, debt and debt-like items and normalized working capital targets. He also has substantial experience in performing quality of earnings analyses in connection with M&A transactions. Mr. Karp was previously an Experienced Associate in PwC’s Assurance Group, where he performed financial statement audits for global financial services companies such as JP Morgan Asset Management and AQR Capital Management. His main responsibilities included substantive testing compliance areas, such as valuation of investments and revenue recognition, to ensure the fair presentation of financial statements in accordance with US GAAP.